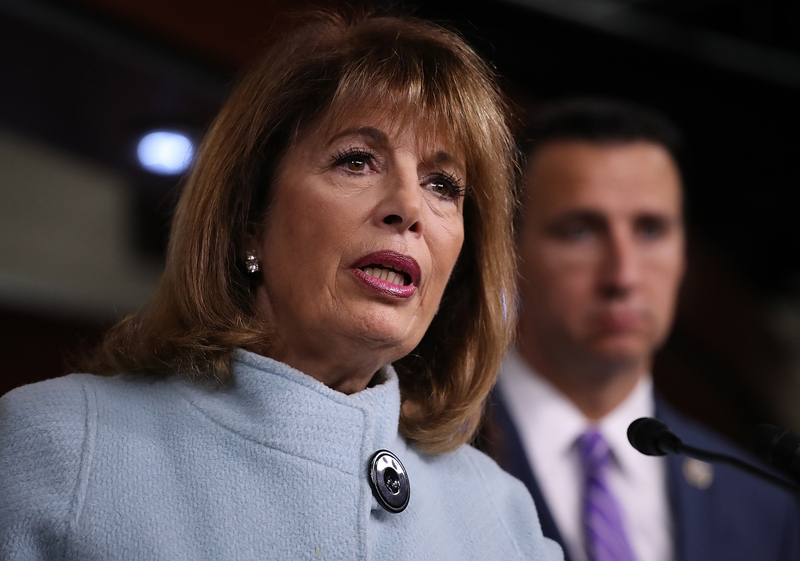 The House of Representatives overwhelmingly passed legislation Tuesday that would reform the way lawmakers’ offices handle cases sexual harassment. 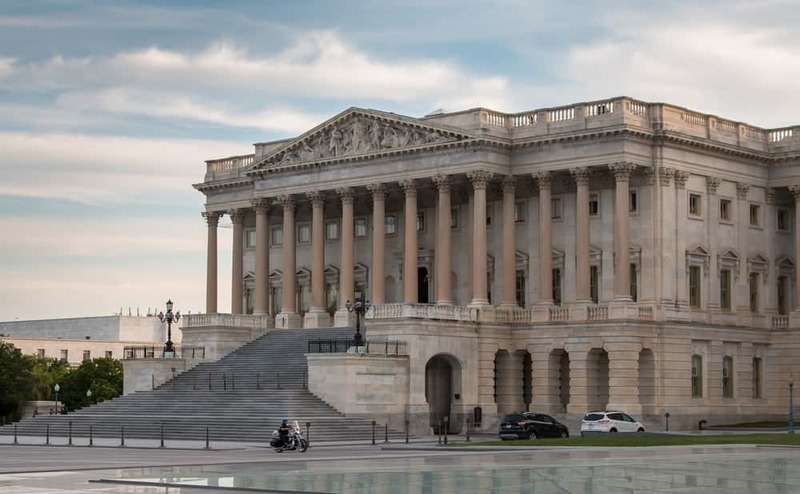 The bill, born in the wake of the #MeToo movement, would overhaul aspects of the Congressional Accountability Act, the decades-old law that put in place the system through which sexual harassment, discrimination and other workplace-related claims on Capitol Hill are handled. But the bill would weaken the authority of the independent entity currently probing lawmakers’ behavior, according to some. The legislation had been worked on for months by a bipartisan group of lawmakers as a direct response to a series of allegations, resignations and retirements that have rocked Capitol Hill in recent months regarding lawmakers from both parties making inappropriate comments or sexually harassing female staffers.